We invite you to register for the Lewis & Clark Classic Rally as an entrant, a volunteer, or possibly both! The registration fee of $295 per person includes everything – including all meals – except for your lodging and gas. You may register now to claim a place as high as possible on the registration list, and we will bill you for the registration fee in the spring. Entries are limited to 60 cars, so we recommend registering without delay to maximize your chances of claiming one of those 60 places. 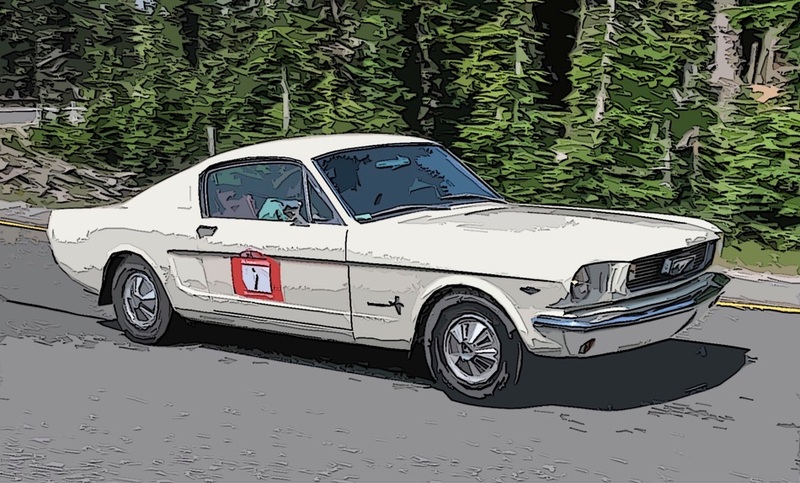 The Lewis & Clark Classic Rally includes two driving days (June 29 and 30, 2019), with the option of participating in the classic time-speed-distance rally, or driving the route as a tour. If you take the rally option, note that this is a real rally with clipboards and stopwatches and calculations necessary to stay on time and avoid penalties. Staying on course requires teamwork and good knowledge of the General Instructions (the rally rules) and the ability to apply those rules. It is a competitive, technical, scored driving event. However, if you would like to participate without the route-following challenges and the calculations necessary to remain “on course and on time,” we offer the option to participate in the non-competitive tour option. The tour is conducted in a follow-the-leader format generally following the rally route and sharing the same great roads, great scenery and great food of the competitive rally. To register for the tour, please check the tour box in the “Rally or Tour?” section of the Registration Form. A key element of this event is enjoyment of classics cars. The sights, sounds and smells of classic and vintage vehicles form essential elements of the event. Any car is eligible to participate in the tour, and we recommend that you drive your favorite car of any vintage with the tour option. Click on the "Rally/Tour Registration Form" button or the "Volunteer Registration Form" button below and the appropriate online registration form will open. Complete the form and click the "Submit" button at the end of the form. You will receive an acknowledgement of your submittal. Remember, event entrants may perform certain volunteer tasks, so if you'd like to both participate and also be part of the team that presents this special event, please complete both forms.